The Rural Micro Capital Grant Programme can provide up to 85% of the total cost of your project, up to a maximum grant of £1,500. Match funding for your 15% must be in the form of a ‘cash’ contribution. Labour or ‘in-kind’ contributions will not be accepted. In order to ensure that as many groups as possible get the opportunity to benefit from this Programme, groups will be allowed a maximum of one award in any 12 month period. Grant aid can only be used to meet costs associated with capital equipment, the improvement of a capital asset and / or the extension of the useable life of a capital asset. Eligible items must clearly relate to the key themes of (i) Modernisation, (ii) ICT or (iii) Health & Wellbeing. As this is a capital programme, the following types of activity cannot be funded. 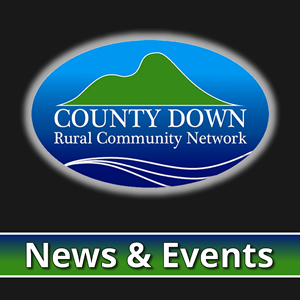 This list is not exhaustive and if you are in doubt about the eligibility of your project, please contact County Down Rural Community Network before applying.